One of the first, if not the first species to be introduced in Quebec in the days of New France. The Common plantain arises even in compacted driveways and paths that usually do not let grow other plants. In addition, the Common plantain is very resistant to trampling. It is a perennial plant, it blooms for at least two years, but not much more. 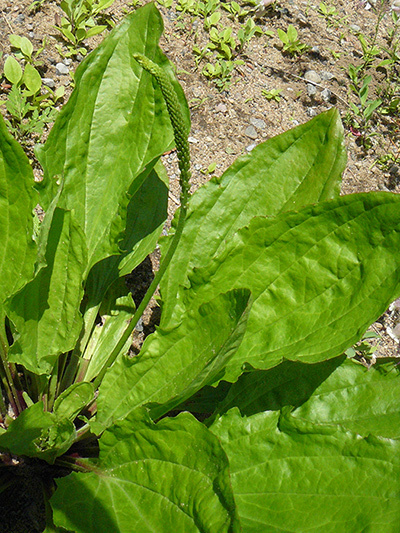 The Common plantain has many dietary and medicinal uses.